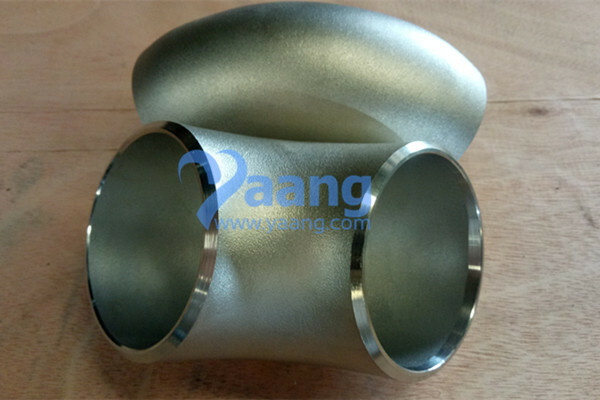 China Elbow Manufacturer www.steeljrv.com offers ASME B16.9 ASTM A403 WP316L SMLS 90 Degree SR Elbow, 2-1/2″, Sch10S. MSS SP-43 only covers stainless steel buttweld fittings made for use with Schedule 5S and 10S pipe and Stub Ends suitable for use with Schedule 40S pipe, as defined in ASME B36.19. The dimensions and dimensional tolerances defined in MSS SP-43 are substantially the same as those in ASME B16.9 specifications from NPS 1/2 – NPS 24. Except with regard to the outside diameter at the bevel.